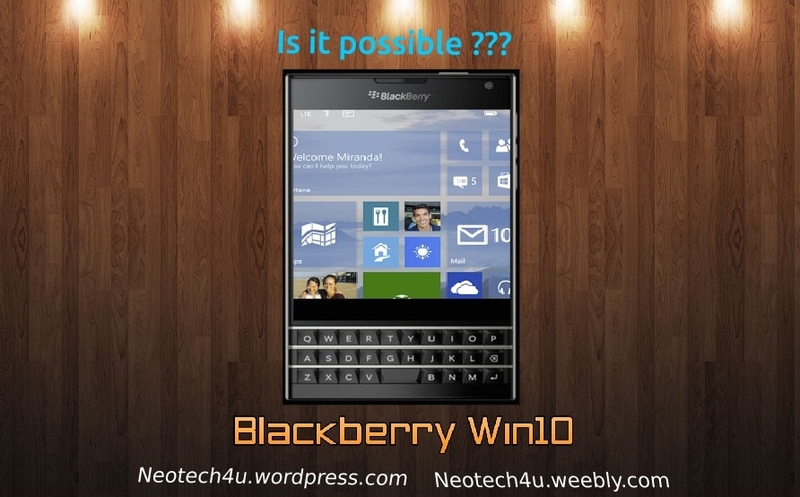 Blackberry Windows 10 mobile | Is it possible? The new code is going out to the fast ring, which implies that the build is likely a bit rough. (Microsoft lists the usual compendium of “known issues” in its release notes.) But what starts internal becomes fast ring, and then slow ring and, eventually, functional code for users.